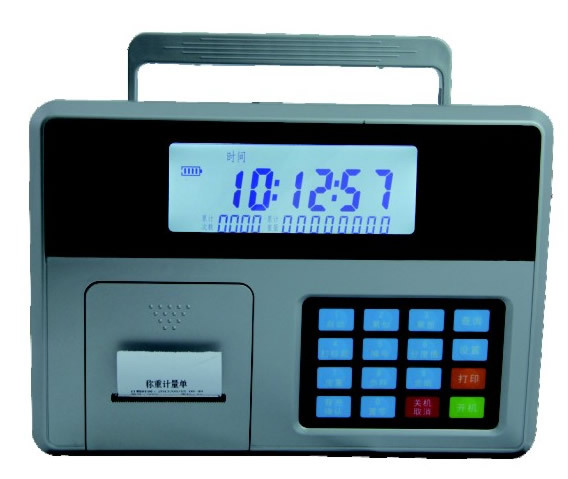 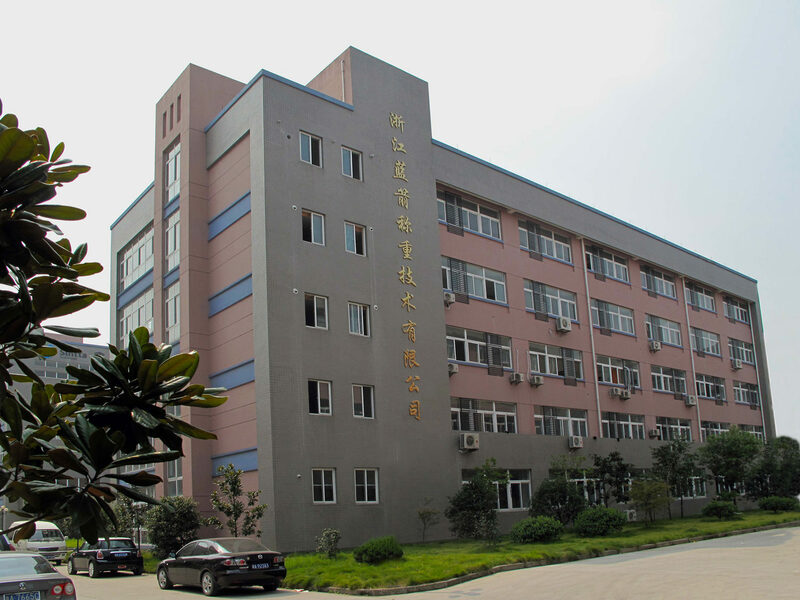 ​Zhejiang standards Metrology experimental factory is the predecessor of Zhejiang Blue Arrow Technology Co., Ltd, which combined with Electronic weighing instrument research laboratory to Zhejiang Sensor Electronic Weighing Institute, has more than30 years of experience in developing and manufacturing strain gage-based load cells and digital crane scales. 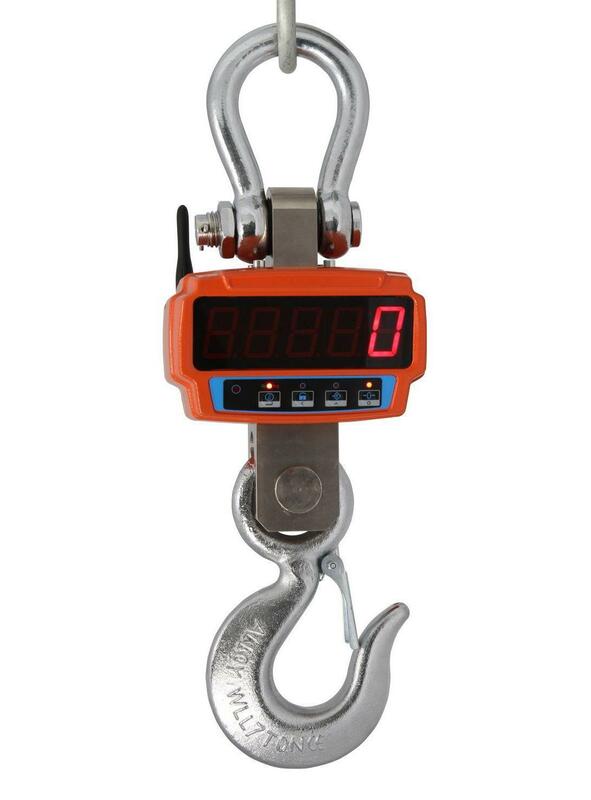 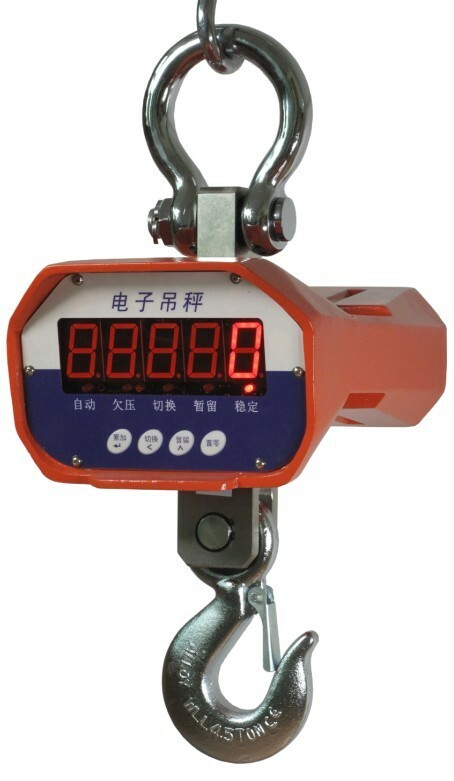 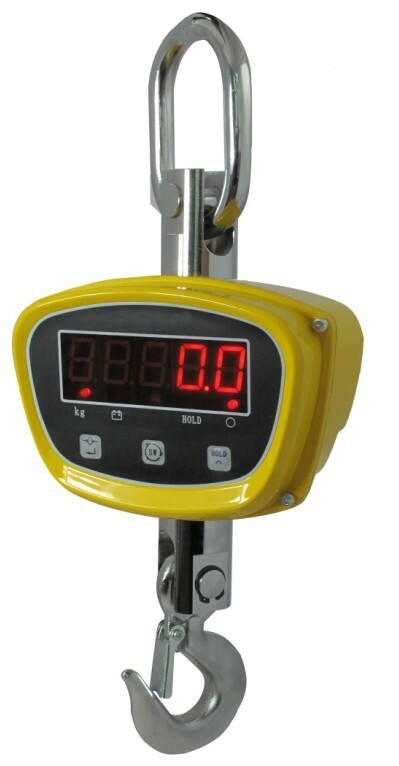 Over these years, the main products and achievements including, kinds of high accuracy load cells, the first piece of foundationless-tunnel truck scale, calibration machine of 500KN static weight force load cell, among them the patent crane scale load cell has been widely used by the crane scale manufactory of China. 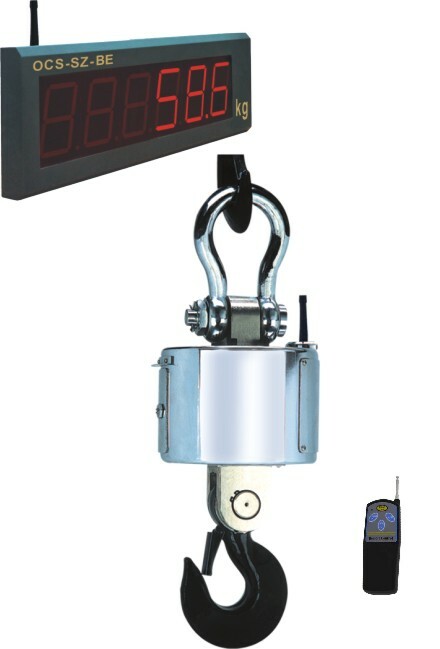 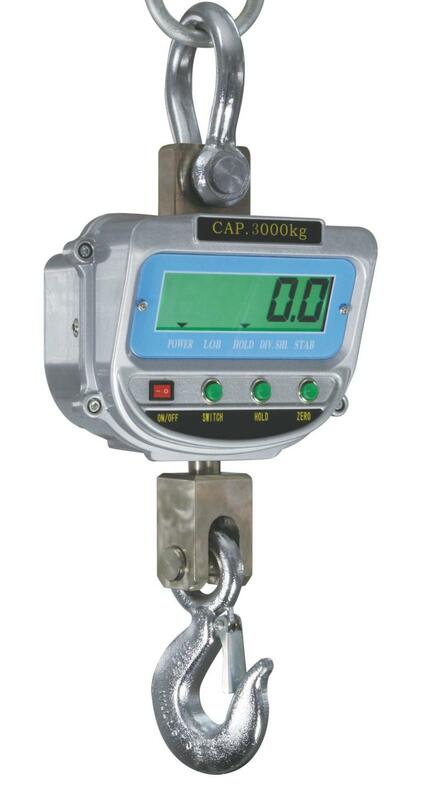 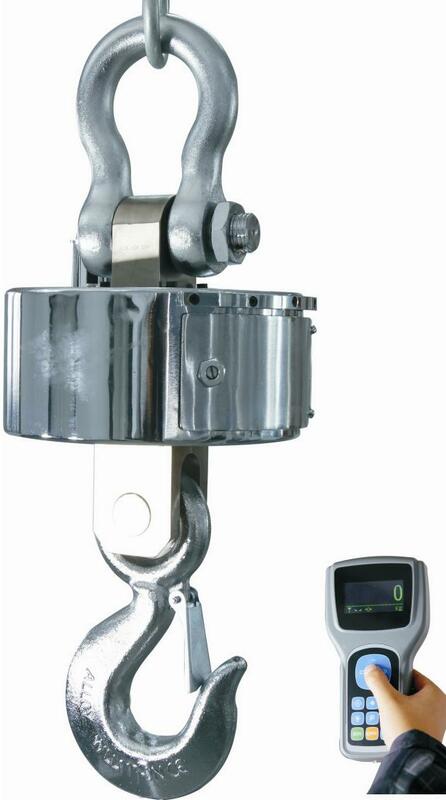 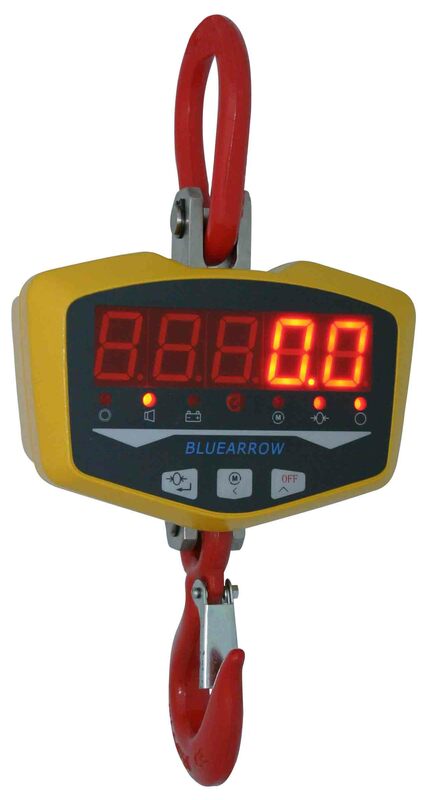 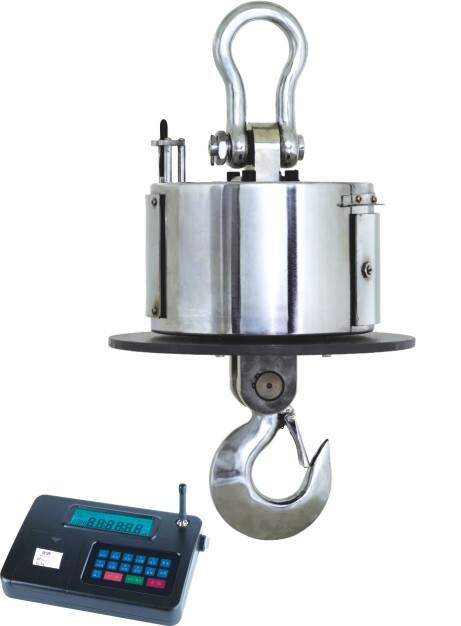 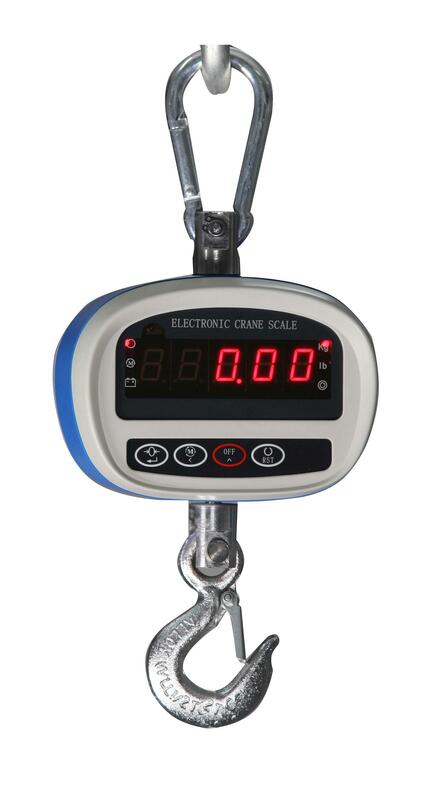 This kind of load cell has won the praise of users by its unique design and craft, excellent performance, which also create good conditions for the developing and generalization of the crane scales.